Azani Medial Spa offers multi-disciplinary aesthetic and anti-aging wellness care. Azani Medical Spa is under the direction of Dr. Monica Gavin, a Diplomat of the American Academy of Anti-Aging Medicine specializing in Bioidentical Hormone Replacement Therapy, and Dr. Benjamin Lam, D.O., F.A.C.O.S, one of the area’s only double board-certified plastic surgeons. 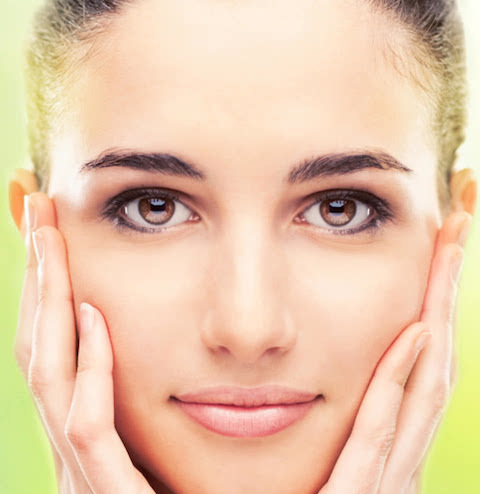 Azani Medical Spa is Lehigh Valley’s premiere provider of anti-aging medicine, advanced aesthetic treatments, and plastic surgery procedures. At Azani Medical Spa, our mission is to provide innovative aesthetic & wellness treatments to help our patients successfully manage their anti-aging needs. Our expert team of caring Licensed Medical Aestheticians and health care professionals are dedicated to helping patients look and feel their best. We offer a comprehensive menu of treatments that are are safe, effective, affordable, and FDA approved. Conveniently located off Route 78 and Route 33 in Lehigh Valley Pennsylvania, Azani Medical Spa is easily accessible from Strousburg, Bucks County, and Central New Jersey. With each visit to our beautiful and soothing medical spa environment, patients leave with a renewed sense of well being.